I was looking for a 'refreshing spray' for the face and was thinking of buying the Evian Facial Spray, that I used before and liked a lot. Then I found this Rose Mist Toner from SKIN79 at BB Cream Shop, where I also buy my ...... well guess... lol.. BB Cream. 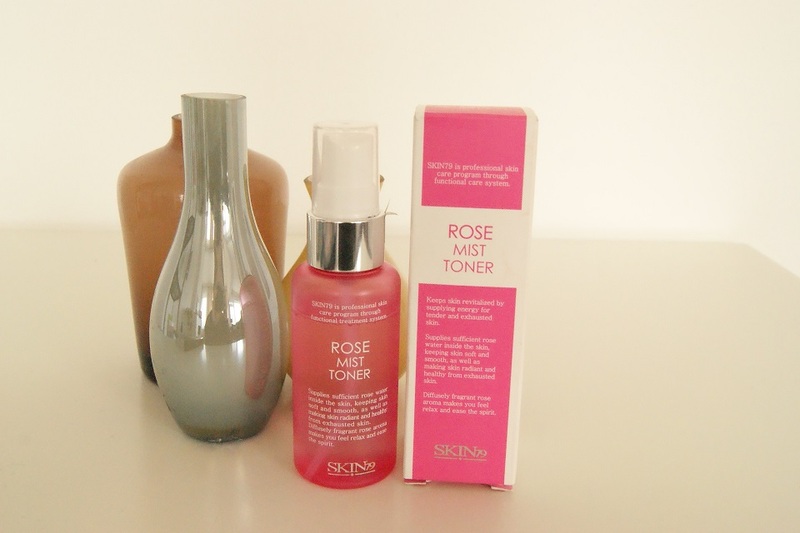 SKIN79 is a leading seller of 'real' BB Creams, so I was curious to try out the toner. I have to say it smells great, the ingredients are mostly natural and overall it's a great product for summer. It is easy to take with you and can be used on top of your make-up. I wouldn't necessarily use it as a 'setting spray', since it's really light, but overall it's a great buy!